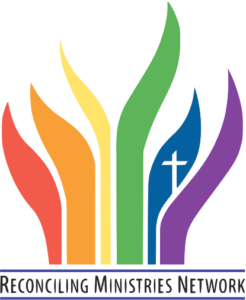 The NU Class of First United Methodist Church of Orlando provides an alternative learning experience for adults of all ages where diverse opinions are discussed in a spirit of mutual respect. Embracing Jesus’ message t hat God loves and accepts every person, we welcome all into full participation in the life of the class regardless of age, sexual orientation, gender identity, family configuration, racial or ethnic background, economic status, or mental or physical disabilities. In celebrating our human family’s diversity, we declare ourselves to be an Open and Affirming Reconciling Community.